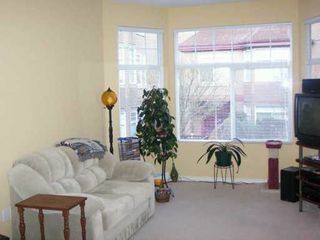 Exceptionally well-kept one bedroom & den at 'The Regency'. 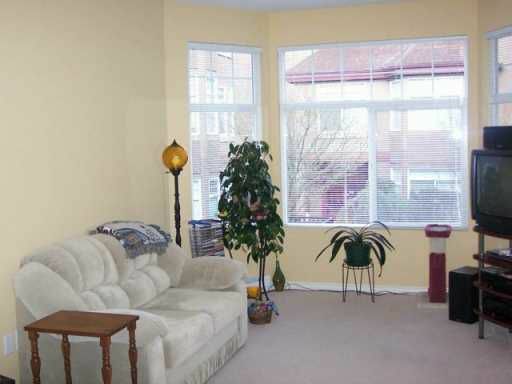 Bay windows, gas fir eplace, insuite laundry. 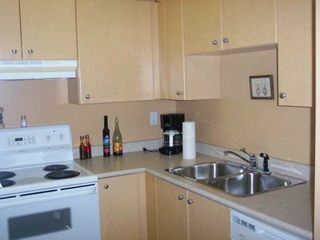 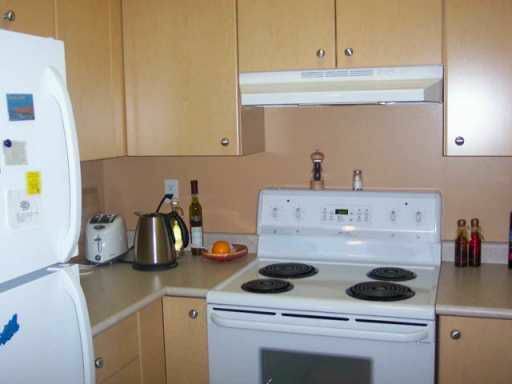 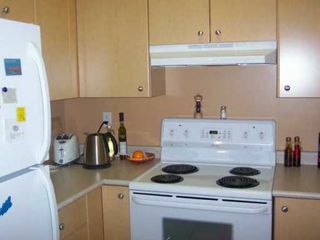 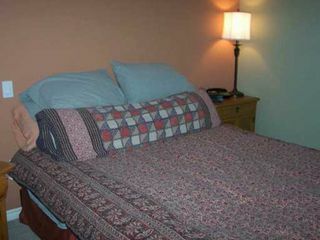 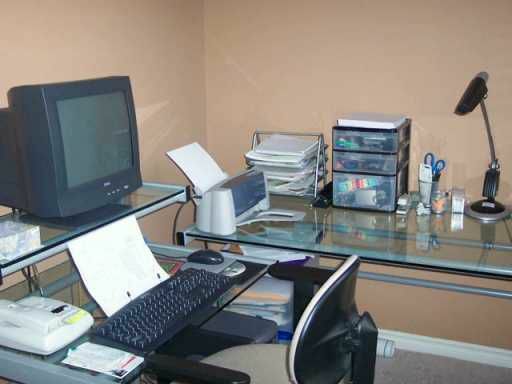 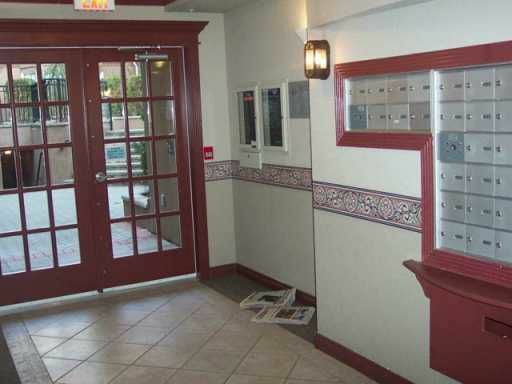 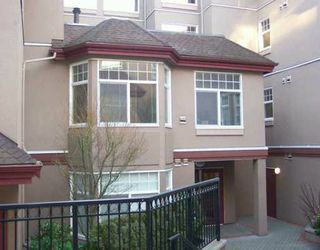 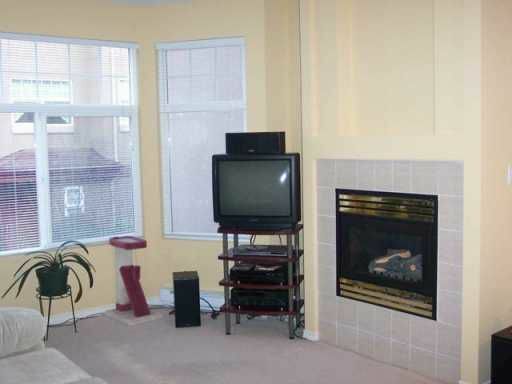 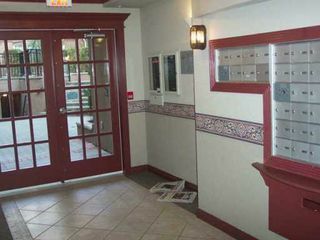 Pet friendly & secured parking, provides comfortable li ving in a central NW location. 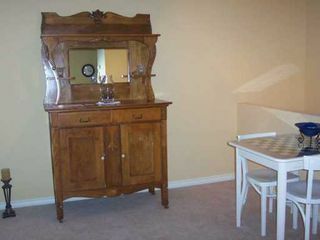 Immaculate--pleasure to show.